100% recycled paper fibres and cardboard. Guaranteed unbleached and undyed cardboard that contains 70% post-consumer waste. 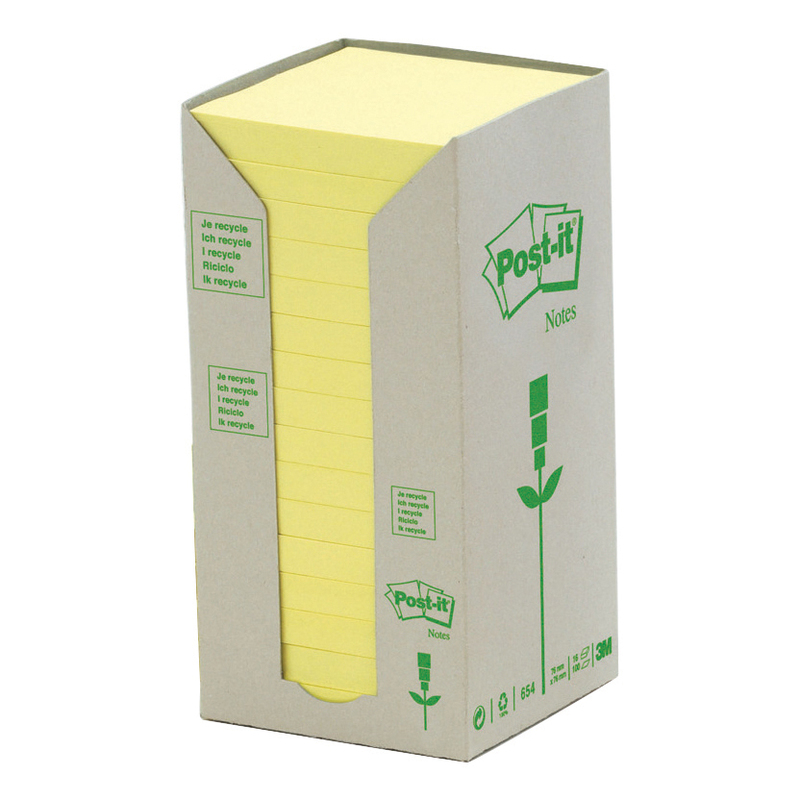 Minimal packaging, no individual plastic wrapping of pads. Notes made from Blue Angel certified paper fibres that contain 100% post-consumer waste.